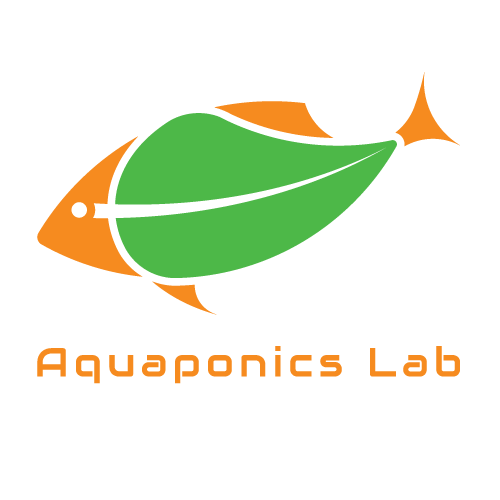 Aquaponics is a food production technique that combines raising aquatic animals (AQUAculture) with growing plants in a nutrient solution (hydroPONICS). 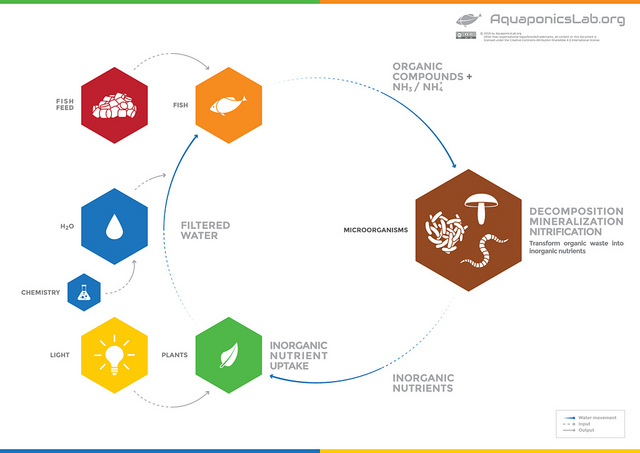 By integrating this two system together is possible to increase the efficiency of resource utilization [ e.g. 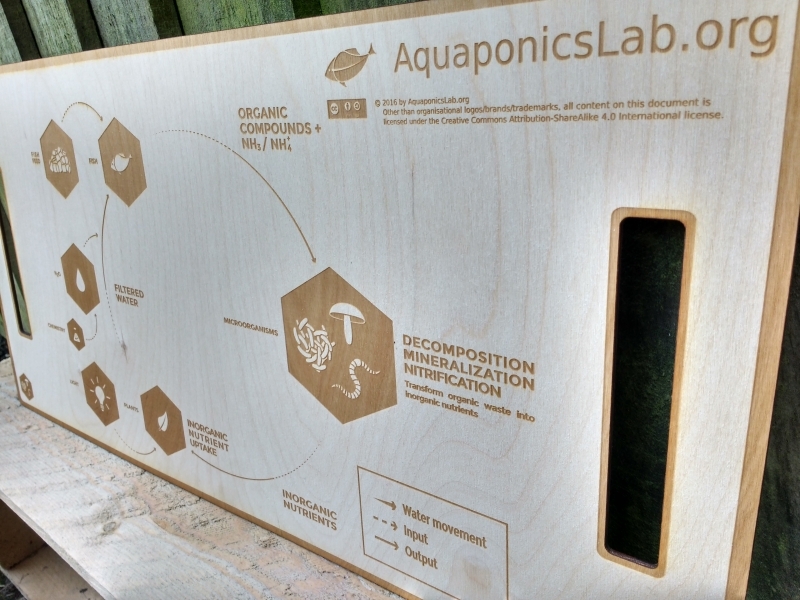 water and nutrients] and reduce pollution. Most of the processes in this system [e.g. water pumping, lighting and aeration] are powered by electricity with can be sourced from renewables. If the installation is close to the client there is potential to reduce transportation costs and carbon footprint. Fossil fuel usage can be further minimized if packaging needs are reduced by choosing a suitable technique [e.g. Towers] or internal consumption by community/business (e.g. Community Support Agriculture). The work has been released using a CC BY-SA 4.0 – Creative Commons – it can be use by your organisation and community, even for commercial purposes.